Decision 2018: Can grassroots efforts pull an upset? 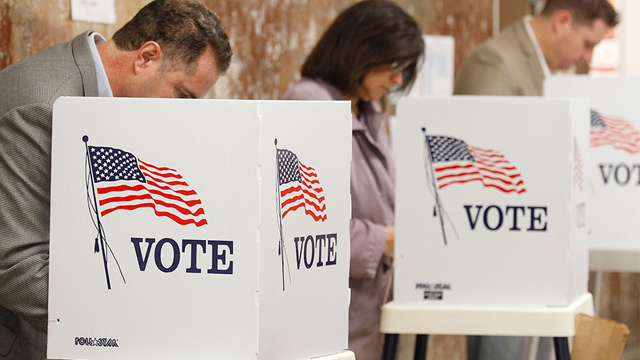 The mid-term election primary is Tuesday, and in addition to a wide range of local county races and proposals, Michigan voters will consider candidates running for governor, United States Congress and the state legislature. With so many seats including governor up for grabs due to term-limits, the Kent County Clerk’s office is hoping many who don’t normally vote in a primary will turn out and take part in the democratic process. WGVU’s Decision 2018 continues the countdown to the August 7th primary profiling the gubernatorial candidates. 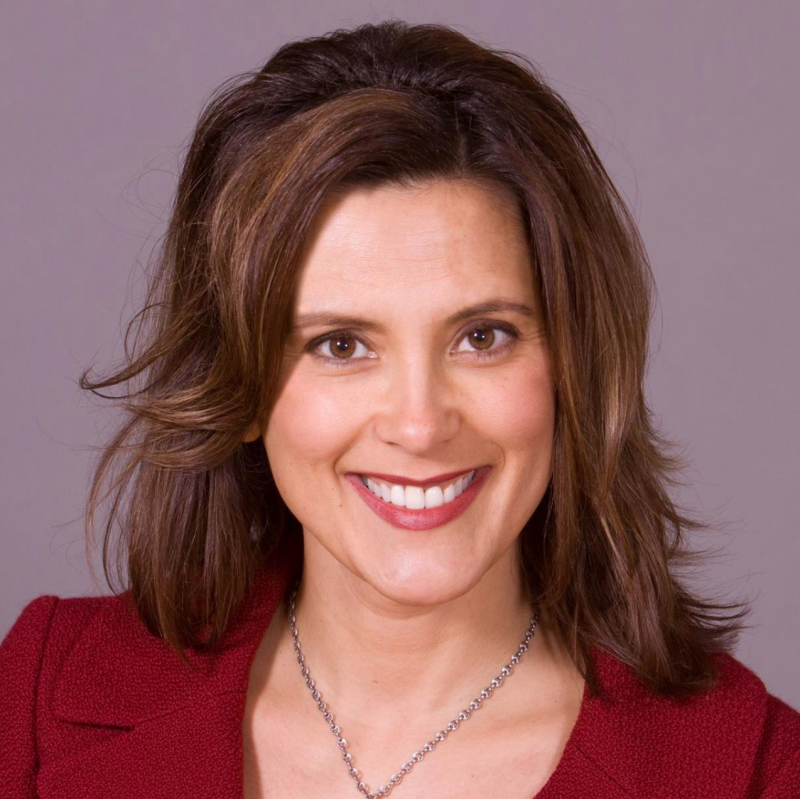 WGVU asks Democrat Gretchen Whitmer three questions. Q: What is your plan for improving the state’s educational outcomes? WGVU’s Decision 2018 continues its profiling of candidates. 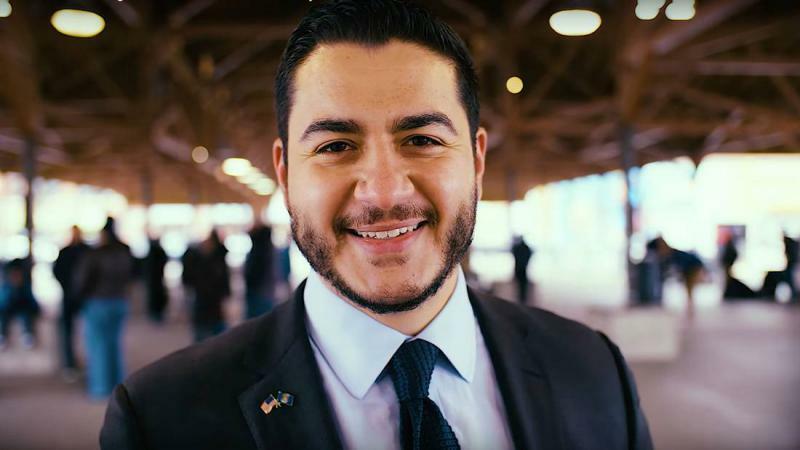 Today, WGVU talks with the two Democrats running for Congress in Michigan’s 3rd U.S. House District. Democrat Cathy Albro is an educator and small business owner. She’s the founder of Grand Rapids’ Creative Learning Center focused on high-quality child care. When it comes to policymaking she believes in government transparency and civility. Greg VanWoerkom is the District Director for US Congressman Bill Huizenga and previously served as the senior policy advisor to U.S. Representative Pete Hoekstra. 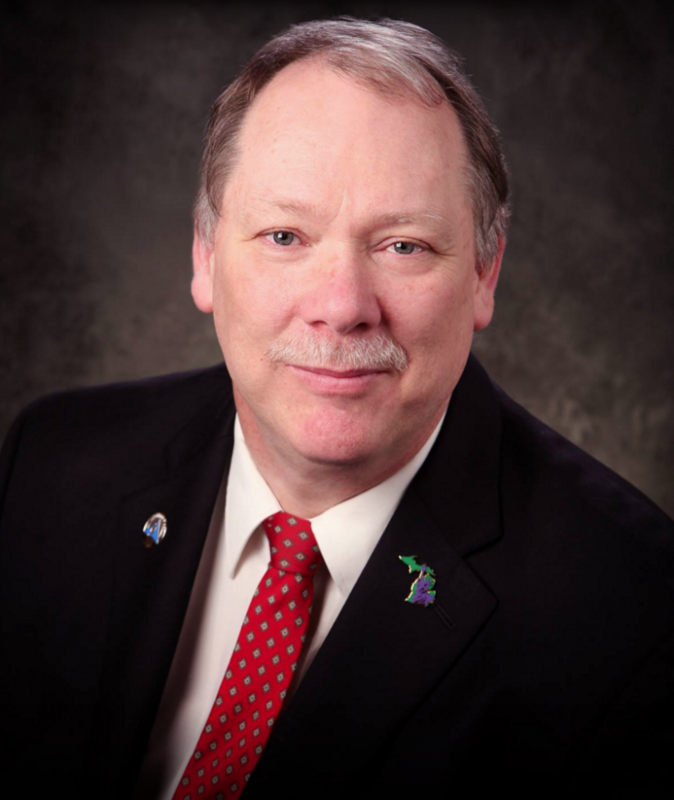 VanWoerkom serves on the board of the United Way of the Lakeshore and is Board President for Western Michigan Christian High and Middle School. WGVU’s Decision 2018 continues the countdown to the August 7th primary profiling the gubernatorial candidates. 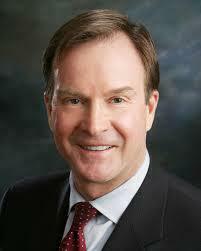 WGVU asks Republican Bill Schuette three questions. WGVU’s Decision 2018 continues its profiling of candidates running in Michigan’s Senate primary races. WGVU talks with the two Republicans running for Michigan’s 29th Senate district seat. Republican Dan Oesch is a Wyoming, Michigan native. A specialist in hospital logistics has provided him with a greater understanding of the health care system and cutting expenses. He says the state must operate within a balanced budget and implement policies promoting growth of Michigan businesses and encouraging entrepreneurship. WGVU’s Decision 2018 continues the countdown to the August 7th primary profiling the gubernatorial candidates. 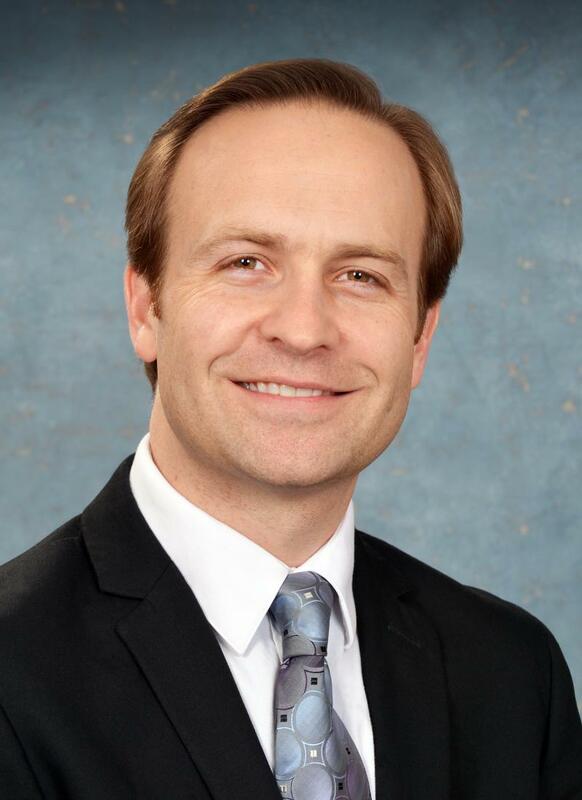 WGVU asks Republican Brian Calley three questions. Collene Lamonte is a former State Representative, having served in the Michigan House from 2013 to 2015. She says her campaign is focused on education and worker’s rights. WGVU’s Decision 2018 continues the countdown to the August 7th primary profiling the gubernatorial candidates. 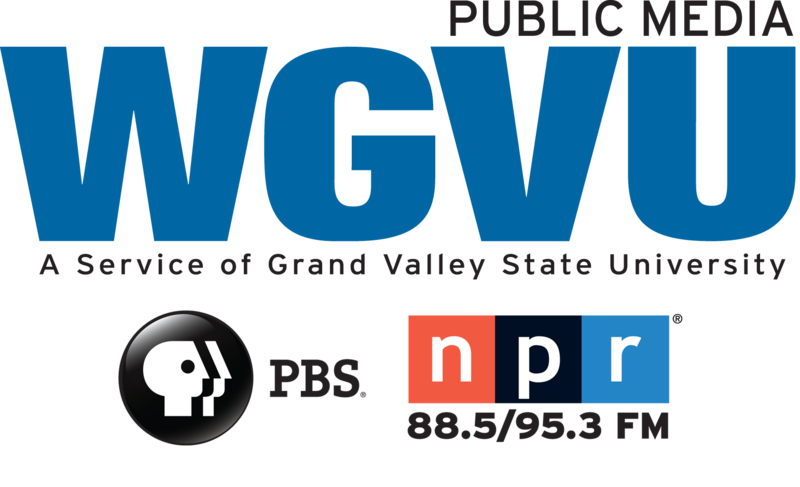 WGVU asks Libertarian Bill Gelineau three questions.